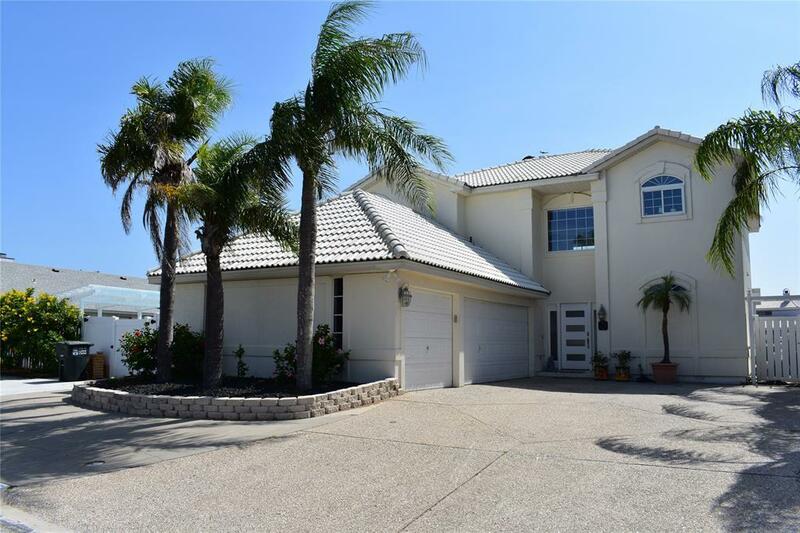 Exclusive home in much sought after Point Tesoro Subdivision a neighborhood on the canal. 2,526 Sq. 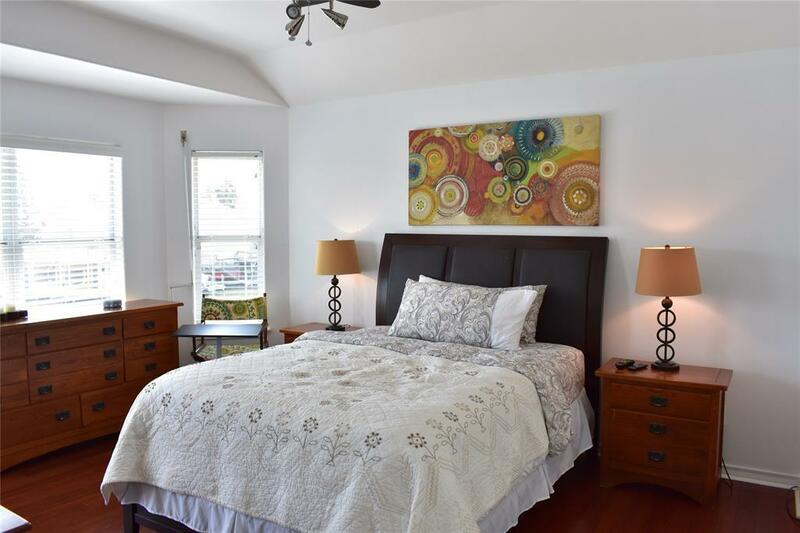 Ft. of grand design to include 5 bedrooms, 3.5 baths, open floor plan on first floor with direct ocean view; polished marmol floors on entire first floor, hardwood floors on second floor, state of the art chef-style kitchen. 3 car garage. Beautiful and recent in ground pool. Upscale home with custom touches throughout. 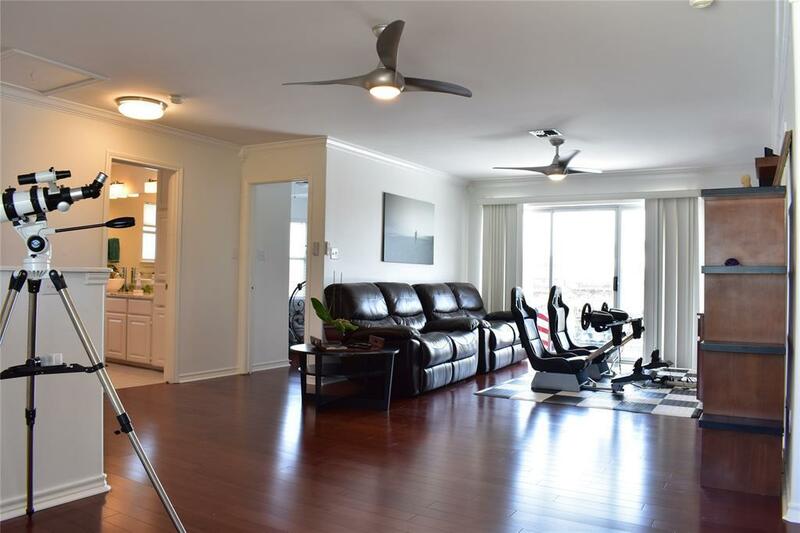 Spacious open living area with glass french doors. 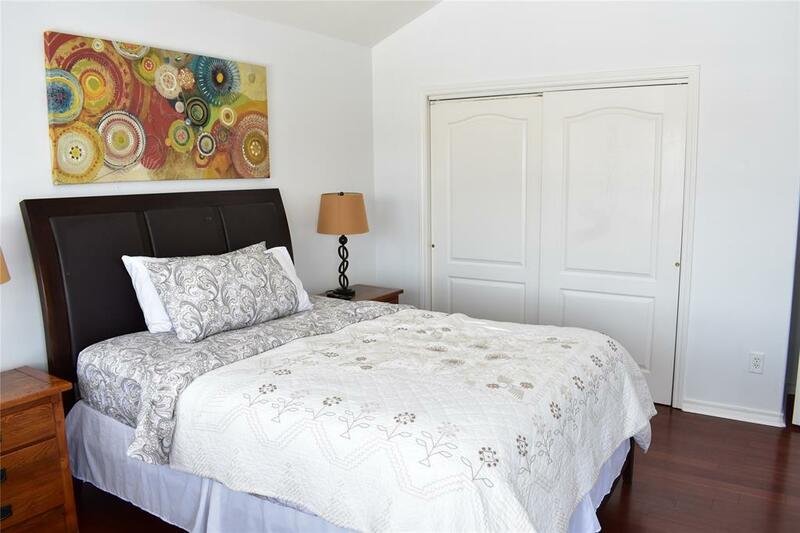 Large master bedroom located downstairs with equally large bathroom. Nice sized bedrooms. Shutters throughout.